Food: including frozen, seafood, liquids, meats, granules. We offer food-safe film and have a superior rating by the AIB International for our consistent quality. Bags On Rolls: including liquids, granules. 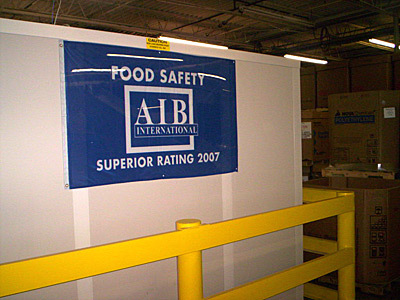 We offer food-safe film and have a superior rating by the AIB International for our consistent quality. Specialty: including deli, take-out, tamper resistant needs, liquids, granules.